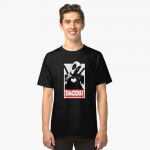 Larry Trainor / Negative Man, portrayed by Matt Bomer (and Matthew Zuk), is a member of the Doom Patrol and former pilot, who crashed into negative energy and is now wrapped in bandages from head to toe. 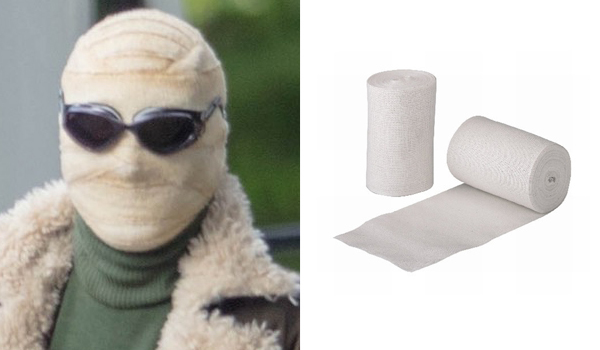 The mask that Matt Bomer wears in Doom Patrol for his role as Larry Trainor / Negative Man is a gauze bandage wrapped around his head. Wrap your head with white gauze, covering all over your skin but leaving holes around your nose, mouth (so you can breathe) and eyes (so you can see!). Secure with safety pins. 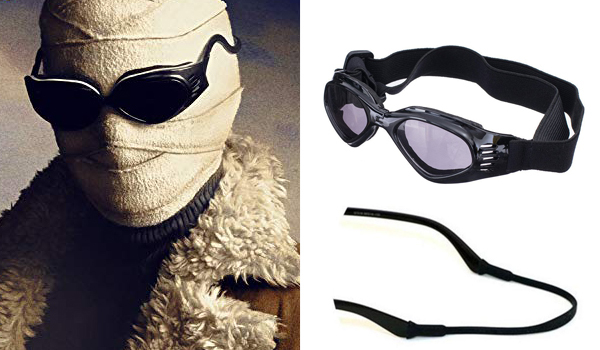 The sunglasses that Matthew Zuk wears in Doom Patrol for his role as Larry Trainor / Negative Man look like swimming goggles mixed with 90's style sunglasses. They seem to be dog sunglasses with modified silicone temples and nose bridge to fit a human face. 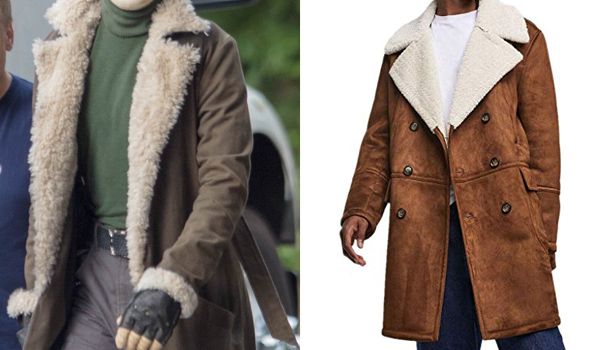 The coat that Matthew Zuk wears in Doom Patrol for his role as Larry Trainor / Negative Man is a long brown shearling trench coat. 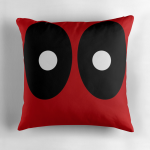 It is probably custom made. You can replicate the look by using a brown suede trenchcoat and sewing the sheepskin details, or get the Luxfan Faux Shearling Jacket that is a pretty close match. 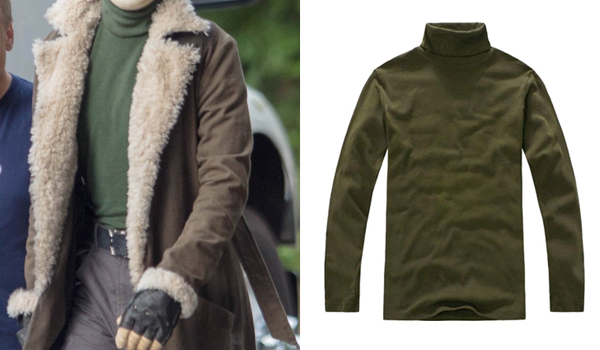 The sweatshirt that Matthew Zuk wears in Doom Patrol for his role as Larry Trainor / Negative Man is turtleneck green sweatshirt. 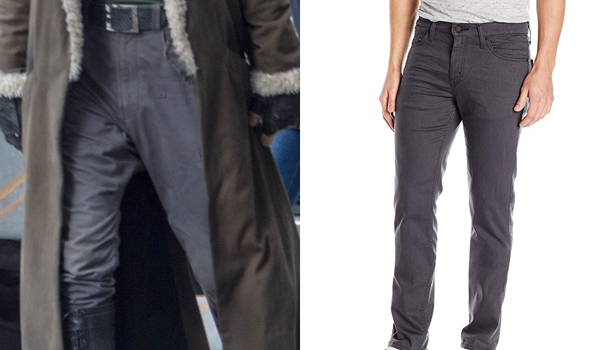 The jeans that Matthew Zuk wears in Doom Patrol for his role as Larry Trainor / Negative Man are grey carrot fit jeans (slim fit but looser around the crotch). 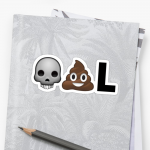 The Levis 511 are a close match. 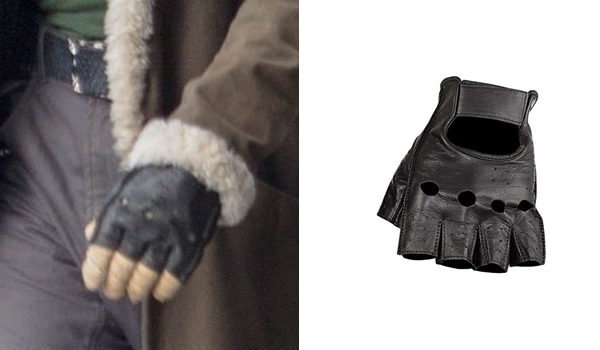 The gloves that Matthew Zuk wears in Doom Patrol for his role as Larry Trainor / Negative Man are black leather fingerless gloves. 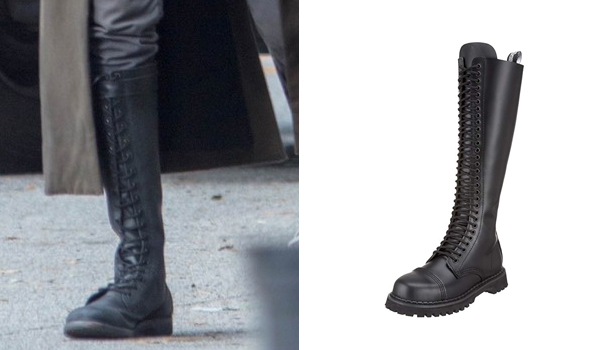 The boots that Matthew Zuk wears in Doom Patrol for his role as Larry Trainor / Negative Man are black leather knee-high boots, in a vintage military style.